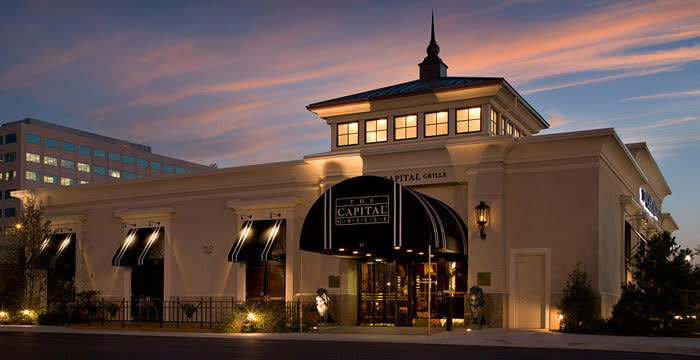 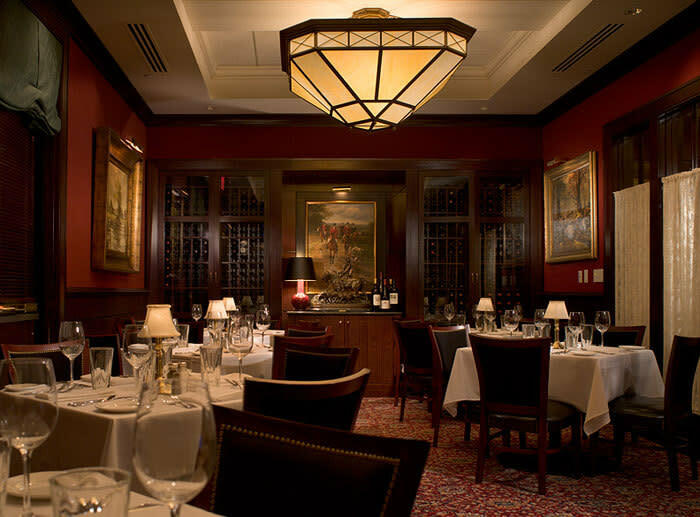 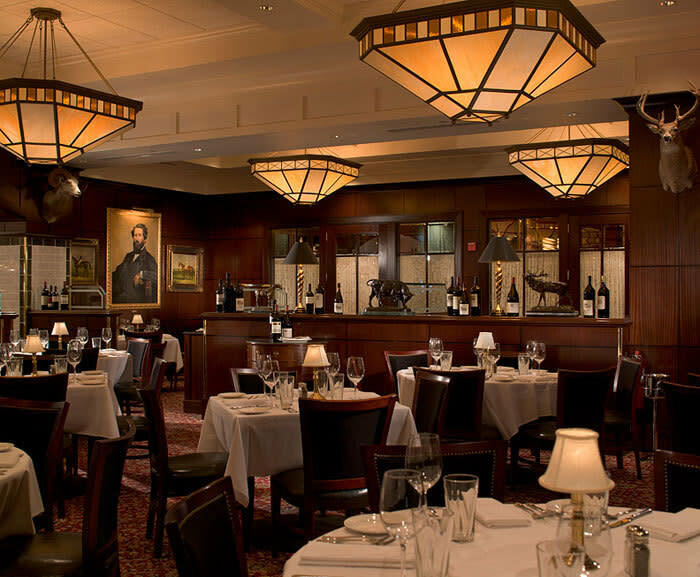 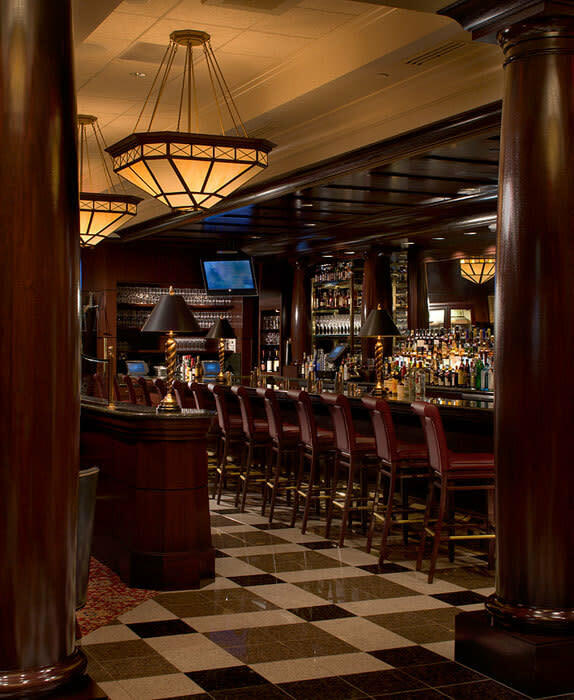 We want The Capital Grille to be “your place.” The spot you most want to come to, whether for a special occasion or just the perfect dinner out. 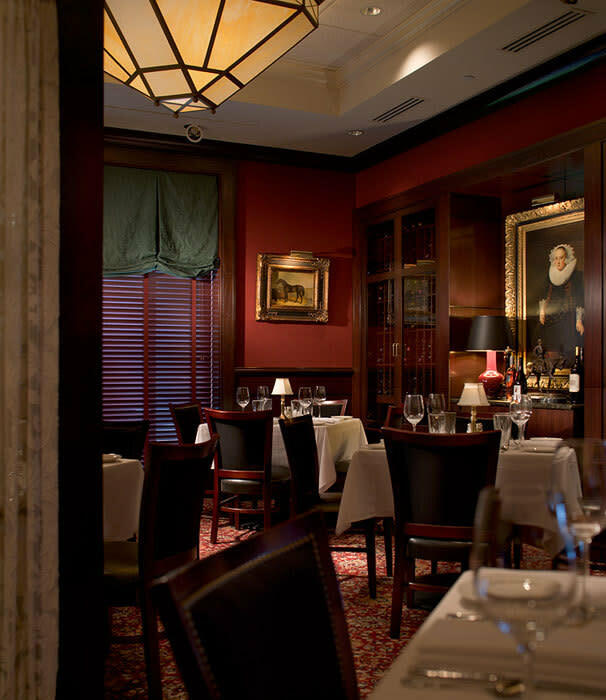 We specialize in mouth-watering appetizers, fresh seafood, chops, and irresistible desserts. 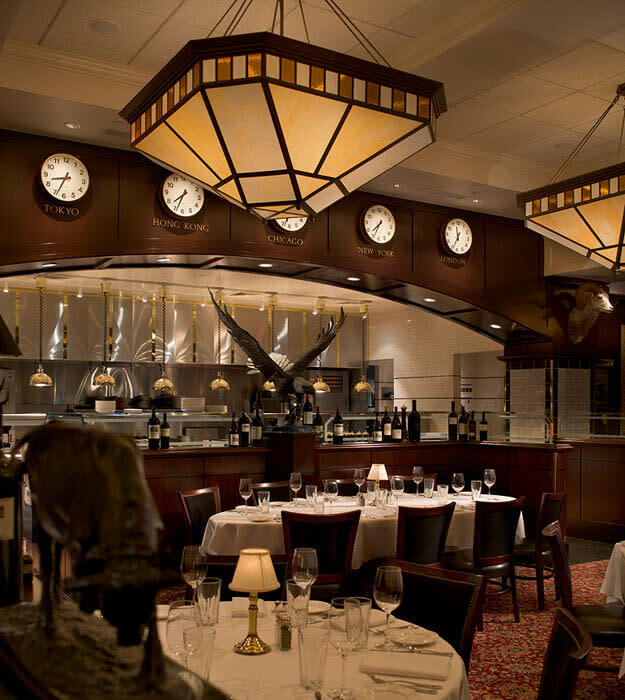 Enjoy our legendary steaks, dry-aged on the premises, fresh seafood flown in daily, 5,000 or so impeccable wines and desserts that never leave you wanting. 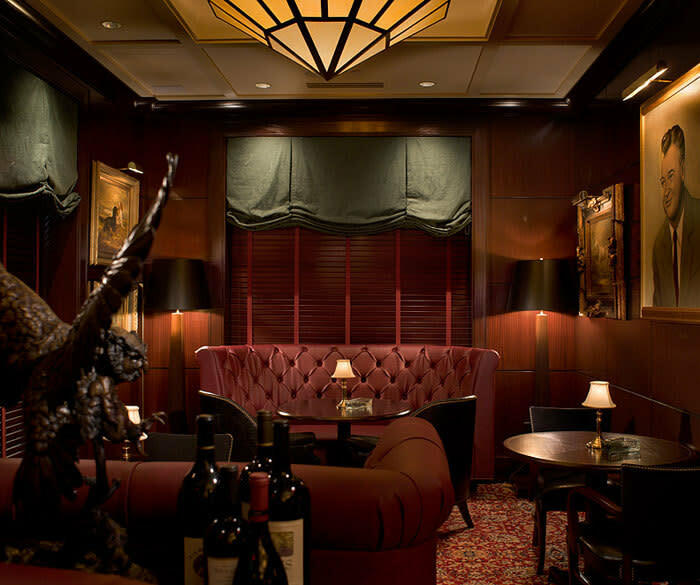 All in the atmosphere of sophisticated comfort you used to have to fight freeway traffic for.